Both Bram Stoker's Dracula and Mary Shelley's Frankenstein are considered classics. Have you ever read either of them? Of course! :) I've read them multiple times. Both are great, but I like Frankenstein best. Perhaps that's because it was a university set book, though, so we spent a lot of time with it. Moscow, just past midwinter, and the haze of ten thousand fires rose to meet a smothering sky. Olga lifted her head, startled. The priest's blue eyes were expressionless--she thought she had imagined the venom in his voice. Sounds like an edge-of-the-seat read!! I LOVE that cover too! I added you to the Linky! Happy weekend! Thanks on all counts. Yes, the cover was what first caught my eye. Sounds like a thrilling read. Enjoy! Thanks for the visit, Catherine. I'd probably buy this one for the cover alone! But it sounds like a good read, too. Hope you enjoy it. They are both great reads. 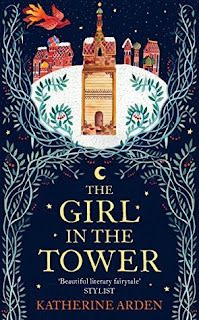 I read the first book in the series and really enjoyed it. 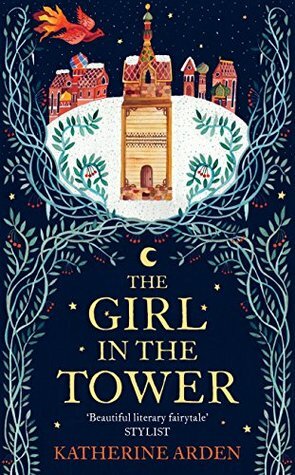 The Girl in the Tower is actually one of my most anticipated 2017 book releases. I hadn't realised this was the first in a series when I requested it. Oops. I'll have to go back and read book one later. It's been too long since I read a Russian novel...I remember reading nothing but Dostoevsky and Tolstoy one summer in college. Thanks for visiting. I love Dostoevsky. Sounds intriguing. 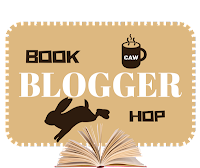 I am featuring Death Overdue by Allison Brook this week. Happy reading! Thanks for the visit, Kathy. I haven't read either of the classics, but I really hope I can at least read one or the other by the end of this year. Your current read seems quite intense and exciting, hope you enjoy the book!